Do you have questions about our SunModo racking, or questions about solar in general? Give us a call at 1-800-472-1142. SunModo’s SunBeam is a roof mount system designed for commercial low slope roof tops. SunBeam can be installed above rooftop obstructions including HVAC equipment, pipes and vents. This allows you to take advantage of all available roof space to maximize system size on cluttered roof tops. SunBeam is constructed of strong, lightweight, corrosion-resistant aluminum. A heavy duty beam provides for longer spans and fewer attachments. The system is permanently installed as part of the building’s roof, eliminating the need to remove the racking for roof repair or re-roofing. SunBeam is easily customizable and can be adjusted to handle multiple roof pitches on the same site. Please fill out the Project Request Form (PDF) or contact us to get started. 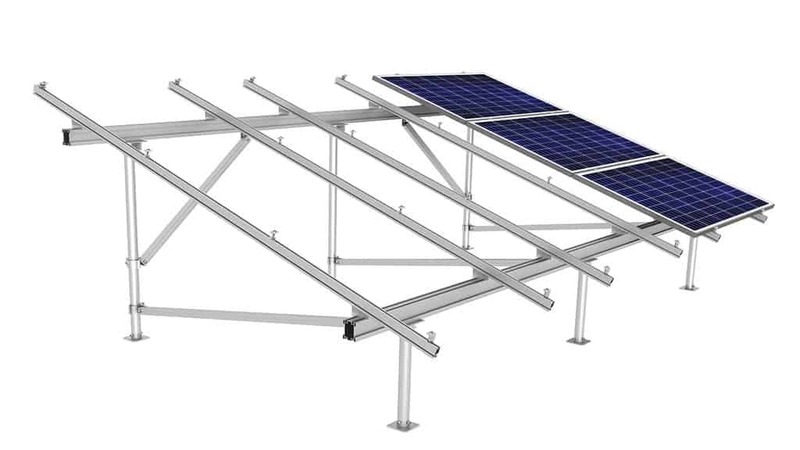 SunModo develops & manufactures roof and ground mount racking systems to residential installers, commercial integrators, and other solar providers who look for a quicker and worry-free installation. From its inception, customers quickly recognized SunModo as a trusted provider of consistently lower cost, high quality mounting solutions. 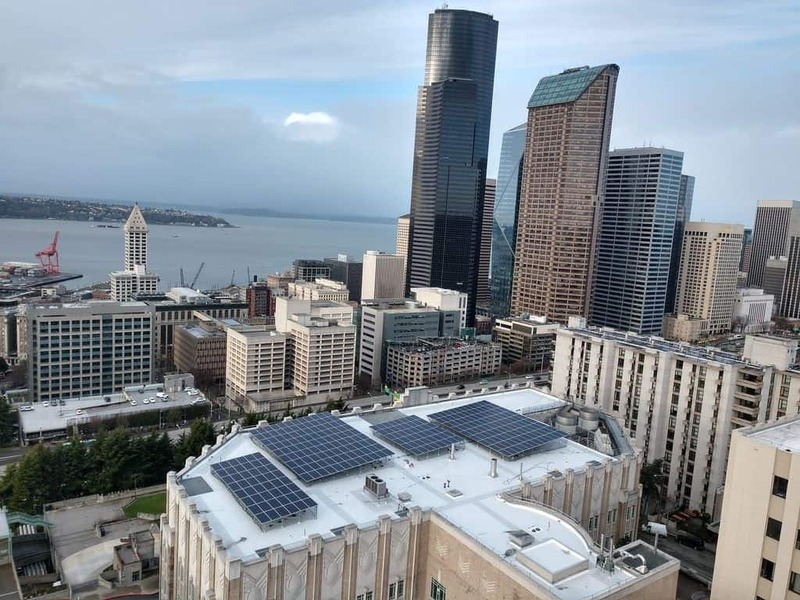 SunModo offers a wide range of mounting options for solar panels including their pitched roof system, flat roof system, ground mount system, and a complete line of roof attachments for shingle, tile and metal roof tops.